Allen Moving, Inc. is your Dallas Moving Company for all residential and commercial moves in the Dallas-Ft. Worth metroplex with over 25+ years experience. We are the ideal family-owned moving company for all Dallas Apartment Movers, Dallas Residential Moving, and Office Movers Dallas. We handle moving seriously and take personal responsibility for helping you and your goods reach your destination on time, on budget, and intact. Trust an experienced Dallas Moving Company with the correct equipment and planning services to ensure your move runs as smooth as possible. Discover how Allen Moving, Inc. can save you time and money on your next Dallas Move. Moving out-of-state? Allen Moving, Inc. is a proud agent for National Van Lines for interstate moving in Dallas. Let us guide you every step of the way with Allen Moving, Inc. your Long Distance Moving Company. We ship to all 50 U.S. states as well as internationally. We move any size shipments as well as unique and precious items. Need short or long term storage? Allen Moving, Inc.'s 17,000+ square foot secured storage facility is a great solution for your storage needs. We are fully equipped and offer the most secure storage options available. Ask us how to get FREE storage for qualified customers. Allen Moving, Inc. specializes in ALL moving-related needs. If you need help loading or unloading storage units or pods, packing services or any packing materials (such as boxes, packing paper, tape, etc. ), or climate-controlled storage, give us a call or inquire by email. We use full-size 26 ft. bobtail moving vans fully-equipped with moving pads, box dollies, refrigerator dollies, shrink wrap, etc. for your protection. Need to talk to a moving consultant? Reap the many benefits of hiring a family-owned moving company by scheduling an experienced moving consultant to come give you a FREE visual in-home estimate today! Download and print our 10% coupon today. Submit a quote online or call us to schedule a FREE visual in-home estimate! 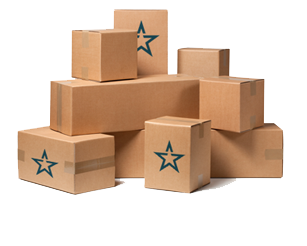 Allen Moving, Inc. specializes in Office, Home and Apartment Moving in Dallas-Ft. Worth area. Our 25+ years of experience make us the ideal movers for relocations of any size. We are professionals who arrive on time and get the job done. We offer short and long-term storage service in our secure facility. 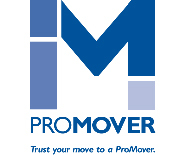 If you are looking for an Office, Home or Apartment Mover in Dallas, call now for a free, ACCURATE quote! Looking for help with your next move? Allen Moving Inc is your Office, Home and Apartment Moving specialist. 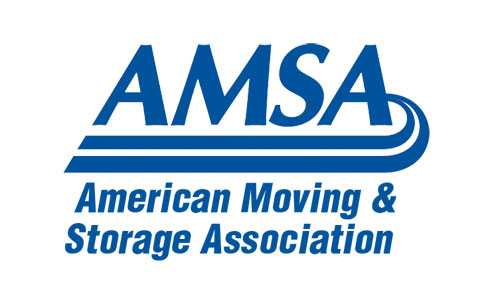 We have over 25+ years of experience and specialize in full-service moving and storage. Our workers are experienced and have been well-trained. We are available 7 days a week. We arrive well-prepared and on time. Call us today at (214) 536-7154 for a free quote!